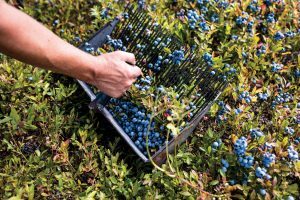 Nutrition incentive programs in Maine like MFT’s Farm Fresh Rewards and Maine Federation of Farmers’ Market’s Maine Harvest Bucks are a win for both low-income shoppers and farmers. LD 920 would provide state funding for these programs to avoid funding gaps, leverage more federal dollars, and support administrative and outreach efforts to expand these programs, especially in rural areas. You hope they will Vote Yes on LD 920. Nutrition incentive programs increase access to local and healthy foods by providing low-income shoppers with additional money to buy more local fruits and vegetables. 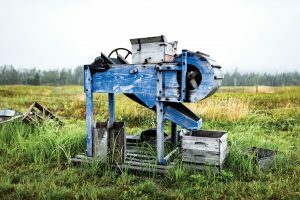 These programs contribute to the economic success of farms in Maine by helping them gain new customers, build sales, and keep more dollars in Maine’s food economy. Maine should support these programs financially so that they continue to thrive and expand across the state. Want to receive Action Alerts? Sign up HERE. 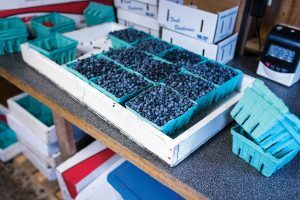 Maine is building a vibrant farm and food economy, but not all Mainers have access to local food. Maine ranks 3rd in the nation, and 1st in New England for the portion of households experiencing food insecurity. 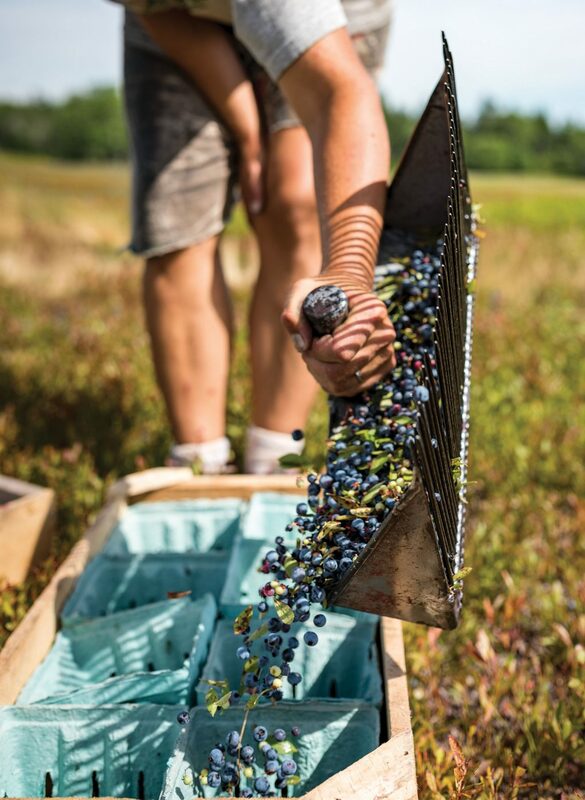 At the same time, Maine has lots of farmland and farmers producing nutritious food year-round. Our Farm Fresh Rewards program helps to connect the dots between farmers and consumers, and grow markets for farmers and while reducing food insecurity. Farm Fresh Rewards provide bonus dollars for shoppers using SNAP/EBT to buy locally-grown fruits and vegetables at local retail stores, like food co-ops. The program increases SNAP shoppers’ purchasing power while making healthy food more affordable and connecting farmers with new customers. Shoppers: We address inequities in our food system by increasing access to affordable, fresh, locally-grown produce for low-income Mainers. 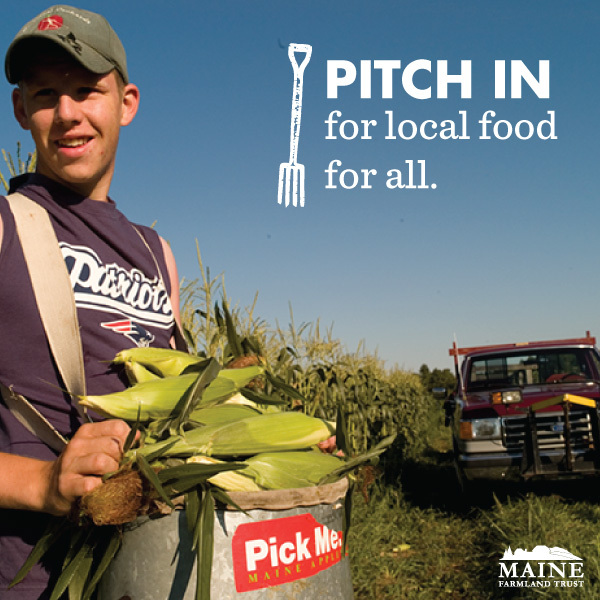 Farmers: We help grow the market for Maine farmers, who can sell more of their products through local stores that offer Farm Fresh Rewards and reach a broader consumer base. Local Economy & Community: More consumers are able to afford products from local businesses; keeping dollars circulating locally bolsters Maine’s economy. And shopping locally cultivates community connections. 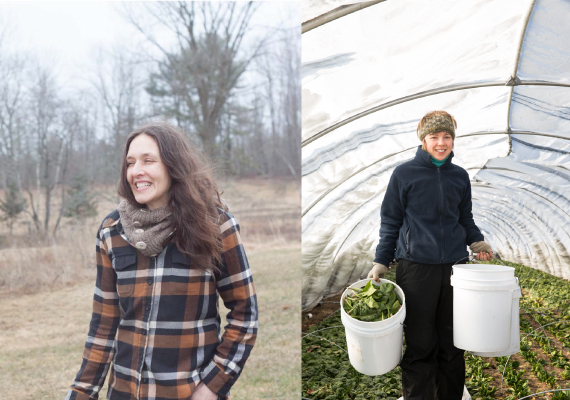 If you believe in this work to grow markets for farmers while also addressing food insecurity in Maine, we hope you’ll consider joining us as a member. Pitch in– we can’t do it without you! MFT is rebranding its innovative nutrition incentive program under the name Farm Fresh Rewards. Farm Fresh Rewards offers bonus local fruits and vegetables to low-income shoppers at participating retail stores. Farm Fresh Rewards is currently offered at 16 retail locations around the state of Maine, with more to come in the next year. This program is part of a growing number of nutrition incentive programs that help low-income shoppers access healthy food across the country by connecting them with local produce and the farmers who grow it, building sales for farmers. Farm Fresh Rewards can be used by shoppers using the Supplemental Nutrition Assistance Program (SNAP, previously known as food stamps) at participating retail stores. Farm Fresh Rewards complements the Maine Harvest Bucks program that offers incentives to shoppers at farmers markets and CSA farms. The goal of this program is to expand the number of locations where shoppers can access local food—to make it more convenient, and therefore more attractive. 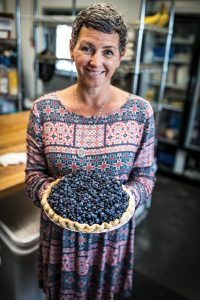 “We are so excited to be working with Maine Farmland Trust to enable more people access to all the fresh, local produce we have to offer in Maine,” says Tina Wilcoxson, Owner of Royal River Natural Foods. This rebranding comes at a pivotal time for the program. MFT established the program over the past three years largely under a Food Insecurity Nutrition Incentive (FINI) grant from the United States Department of Agriculture and with support from the Harvard Pilgrim Healthcare Foundation. MFT is excited by how the program has developed and is currently seeking new funding to allow Farm Fresh Rewards to continue to grow. MFT looks forward to finding new ways to improve and spread the word about the program as it continues to expand under the new Farm Fresh Rewards brand. For a list of where to find the program and more information, visit farmfreshrewards.org. 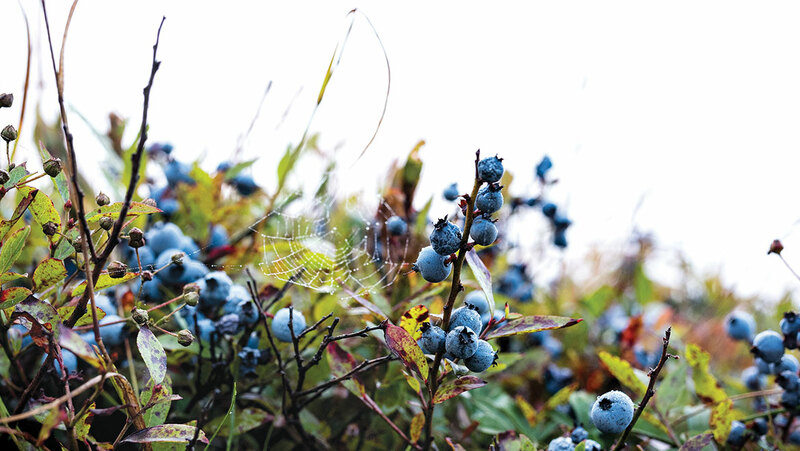 For a list of all sites that offer nutrition incentives in Maine, visit maineharvestbucks.org. If you would like to support this program, please contact us. 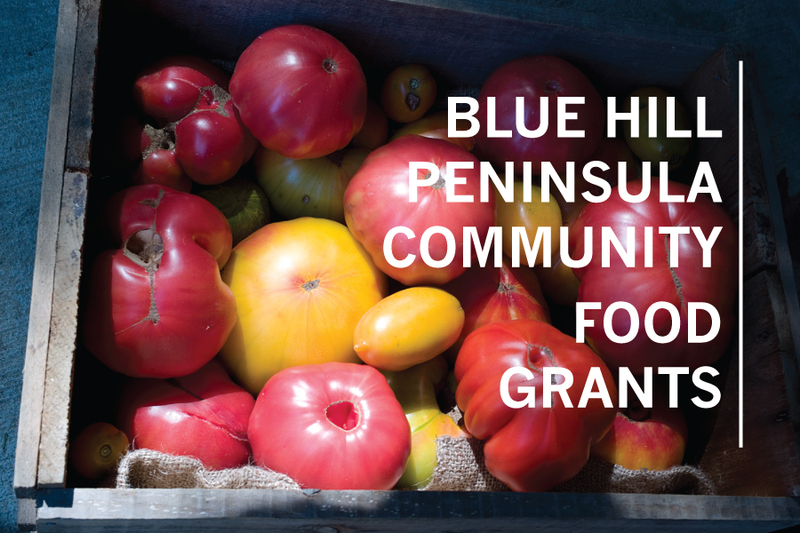 Blue Hill Peninsula residents are encouraged to apply for a community food grant program. 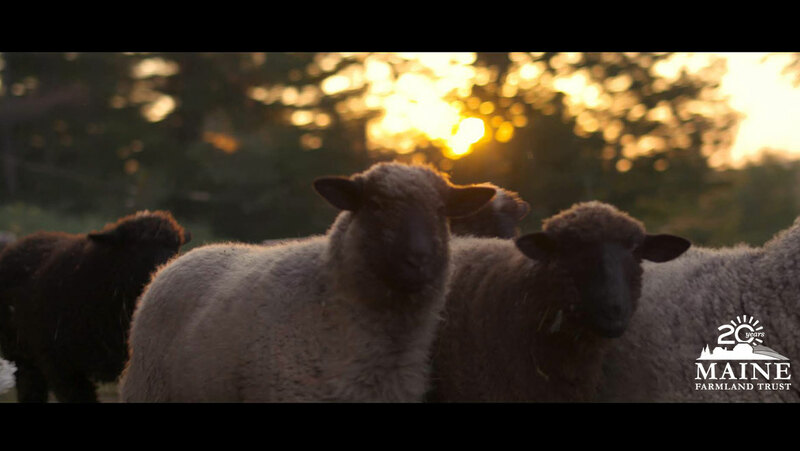 Maine Farmland Trust is now accepting proposals for projects or programs intended to increase food sustainability and improve the health and well-being of Blue Hill Peninsula residents. In addition to meeting these goals, successful applications will be those that place an emphasis on creating a more just and sustainable local food system through food production, education, or related projects. High priority is placed on projects that also demonstrate benefit to the broader community. Past awardees have included a variety of community food projects. 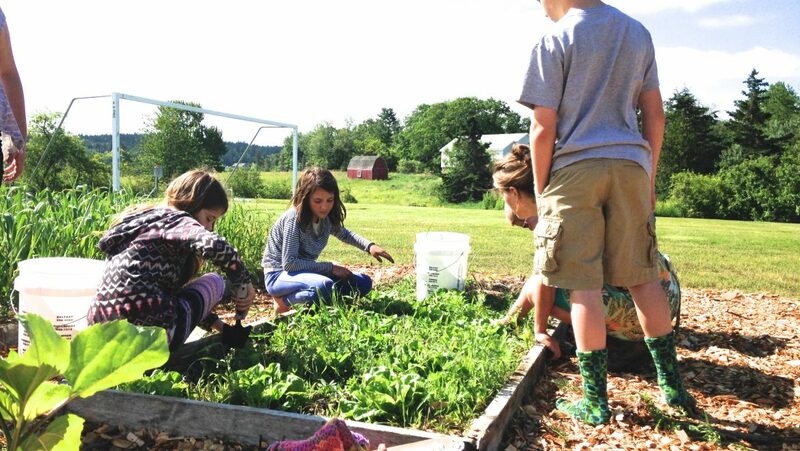 Brooksville Elementary School used the funds to host a summer garden camp for 18 kids; Misty Morning Farm raised three pigs for the local food pantry; and Mill Stream Sugar Shack built a new timber frame shack. Applicants can apply to receive grants of up to $3,000, which will be awarded based on the merits of the proposal and the likelihood of project completion. Grants are available for nonprofit organizations, schools, community groups, or individuals. Projects or programs must be carried out in the towns of Blue Hill, Sedgwick, Penobscot, Castine, Orland, Surry, Deer Isle, Stonington, Brooksville, or Brooklin. The deadline for applications is Saturday, March 31, at midnight. Decisions and grant awards will be made by April 30, 2018. The application can be found online at mainefarmlandtrust.org/blue-hill-peninsula-community-food-grant/. 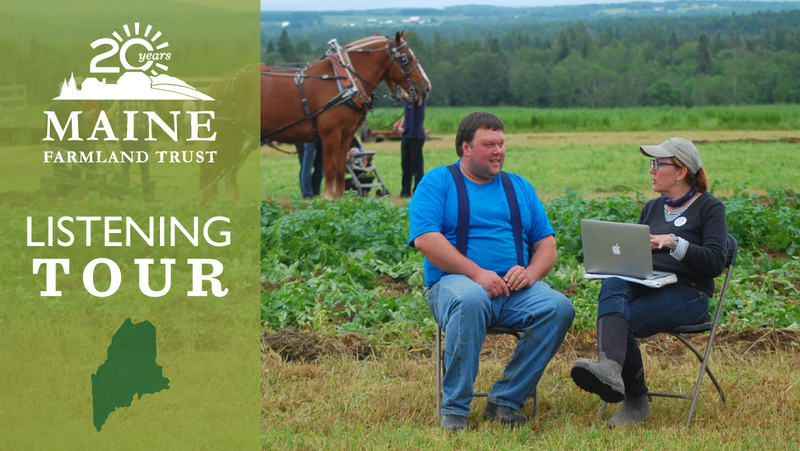 For questions or assistance with your application please contact Alex Fouliard at Maine Farmland Trust at alex@mainefarmlandtrust.org, or 207-338-6575.